Click here for some resources for your discussion and essay. Listen to Episode 10 of the podcast 15 Minute History and follow along with the transcript. Complete a SOAP document and come prepared to discuss on Friday 5/5. Click here for the atlas pages that are relevant to what we've been studying lately. 5. Explain how the enlightenment philosophers' way of thinking was similar to the scientists of the Scientific Revolution. Describe how the philosophers and scientists found answers to their questions or problems. Read the John Locke vs Thomas Hobbes article and complete a S.O.A.P. for the document. Com prepared with two discussion questions or topics for an in class discussion. Watch the following video and complete a SOAP document. Come prepared to class to discuss the video. You should have at least two prepared discussion points or questions. Follow the link and either listen to or read the transcript of the podcast on the ottoman empire. Listen to the first 11min or read the first 4 questions and answers of the transcript. 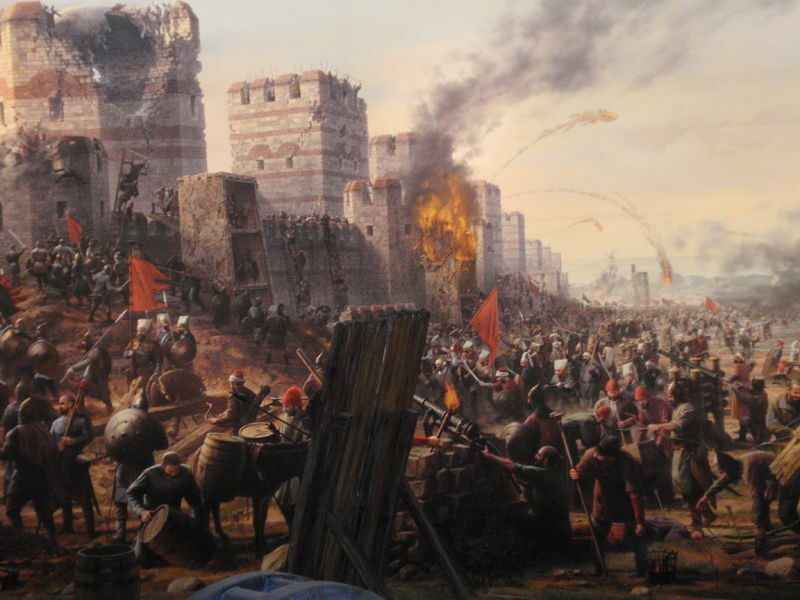 The following readings are about the fall of Constantinople to the Ottomans from two different perspectives. One form a christian perspective and the other from a muslim perspective. Read and complete SOAPs for both, and come in ready to discuss on 2/28.